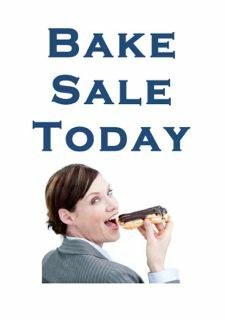 There is no point organising a bake sale if no one knows about it. 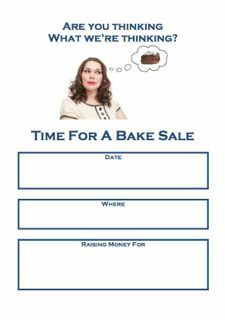 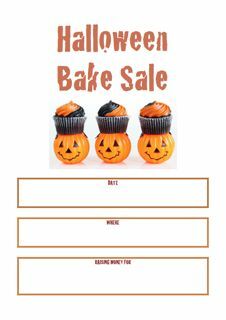 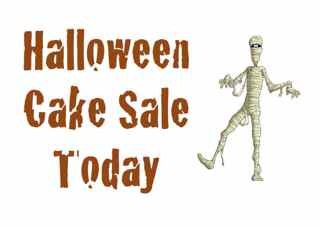 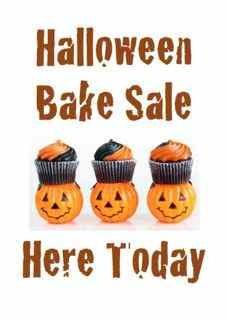 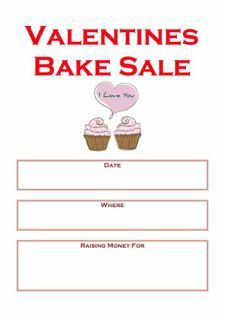 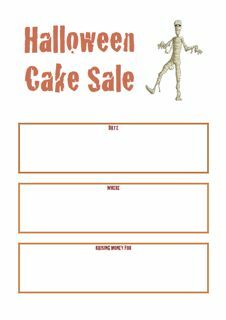 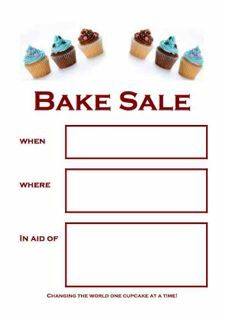 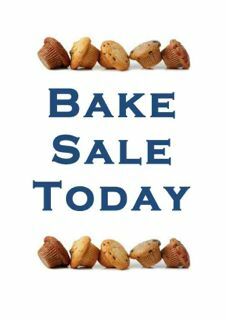 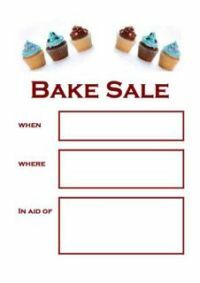 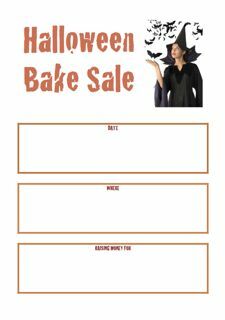 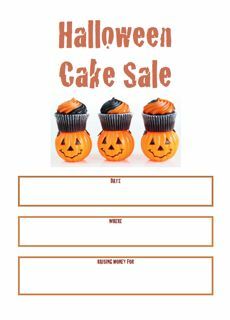 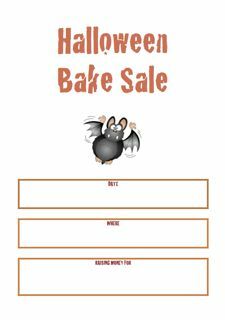 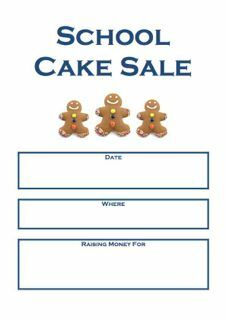 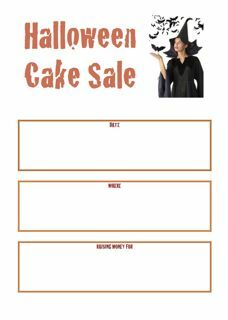 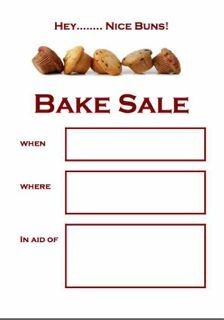 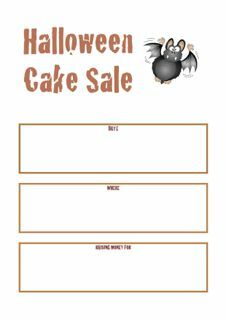 So we have produced a whole range of bake sale posters for you to download and advertise your event. 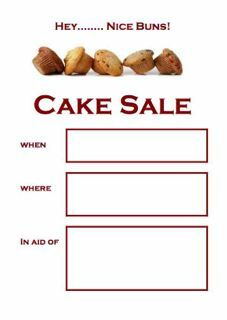 Bake Sale or Cake Sale? Well in America it's called a Bake Sale and in Britain it's called a Cake Sale. 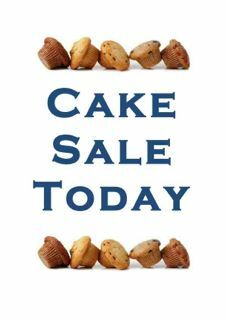 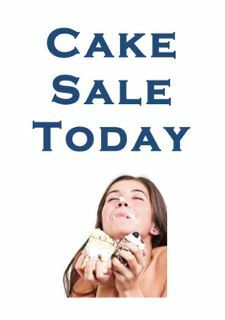 So to cover both bases for every Bake Sale poster there is also a Cake Sale poster. 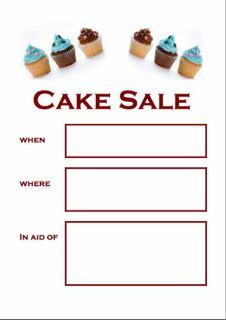 Simply download the poster you like, print it out and add your details. 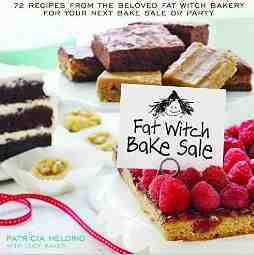 We are not sure if Patrica Helding is a fat witch but the recipes in this book are "spellbindingly tasty"
To go to Bake Sale Recipes please click here.